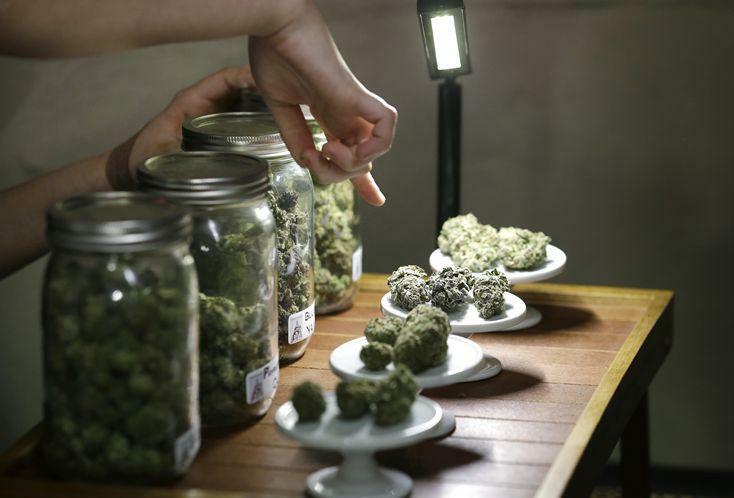 The House proposal, released Tuesday afternoon, would require doctors to get the approval of a “case review panel” before they could order smokable marijuana for patients. The House and Senate efforts come after Gov. Ron DeSantis gave lawmakers until March 15 – 10 days after the annual legislative session begins – to address the smoking issue. If the Legislature does not act, the Republican governor threatened to drop the state’s appeal of a court decision that said a Florida law banning patients from smoking medical marijuana is unconstitutional. The bill would require the review panel to “give great weight to high-quality medical research conducted according to commonly accepted” scientific standards and would give the panel 10 days to rule on the request for approval. Smith – who said he’s skeptical about whether lawmakers will lift the ban “in a way that doesn’t make it worse” – is developing legislation aimed at lowering patients’ treatment costs. Also, they spend hundreds of dollars per month on cannabis-based products.